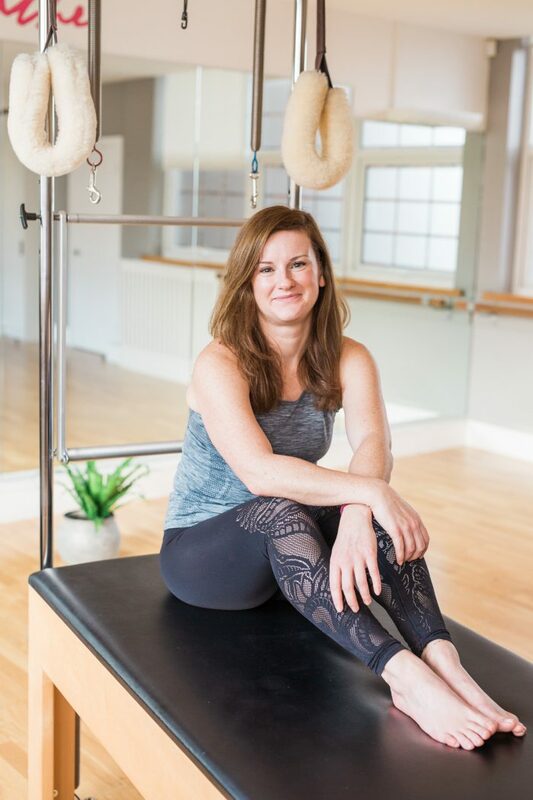 Your pilates experience will depend greatly on your teacher. 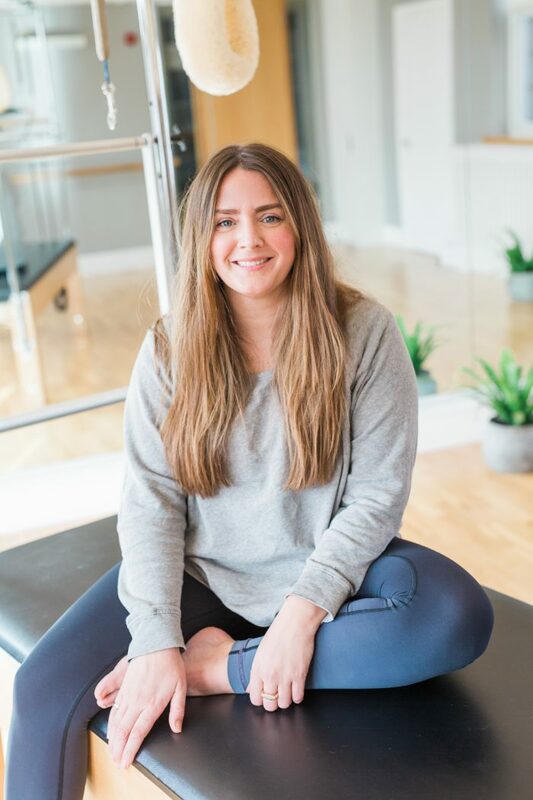 You need someone who can both understand your history, your injuries and your limitations, but can at the same time see a strong, healthy body waiting to emerge; a teacher who is confident enough and competent enough to lead you on the journey to uncover the body that you deserve. 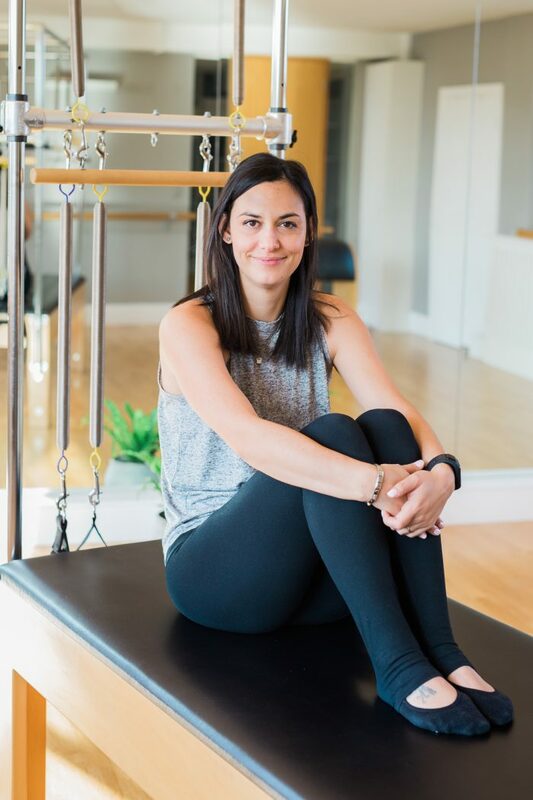 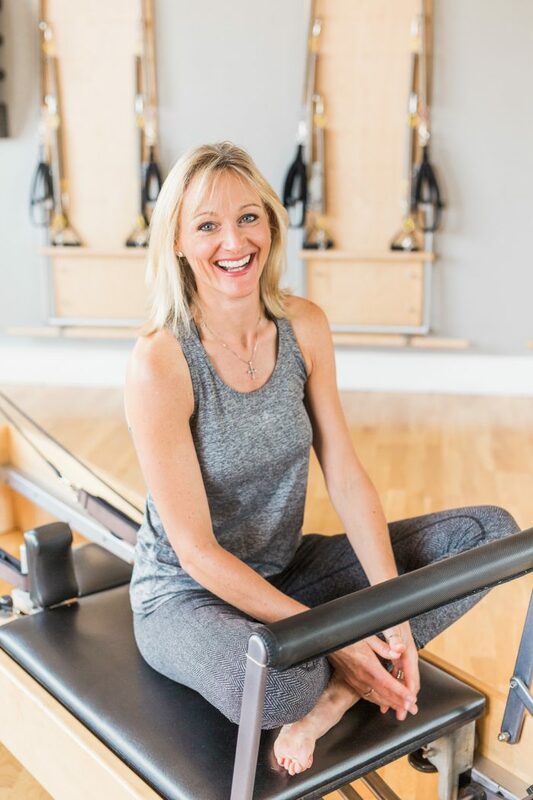 All of our teachers hold either Body Control Pilates or other internationally recognized qualifications and have thousands of hours of teaching experience. 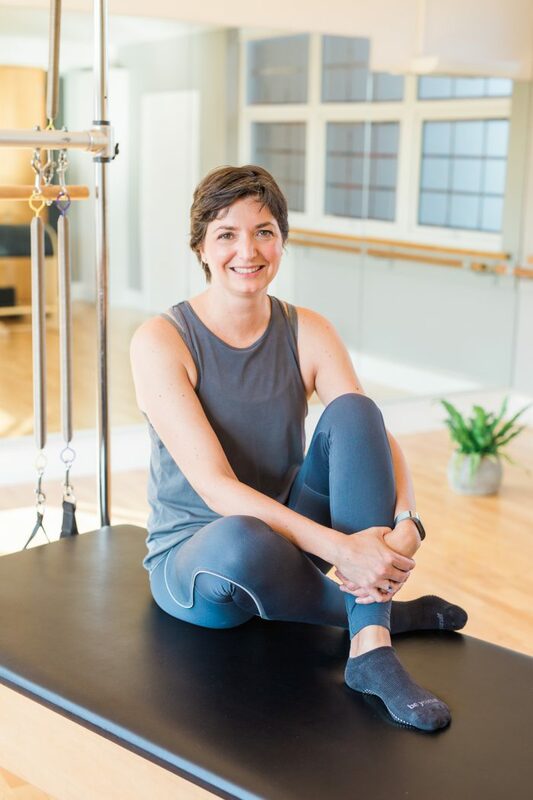 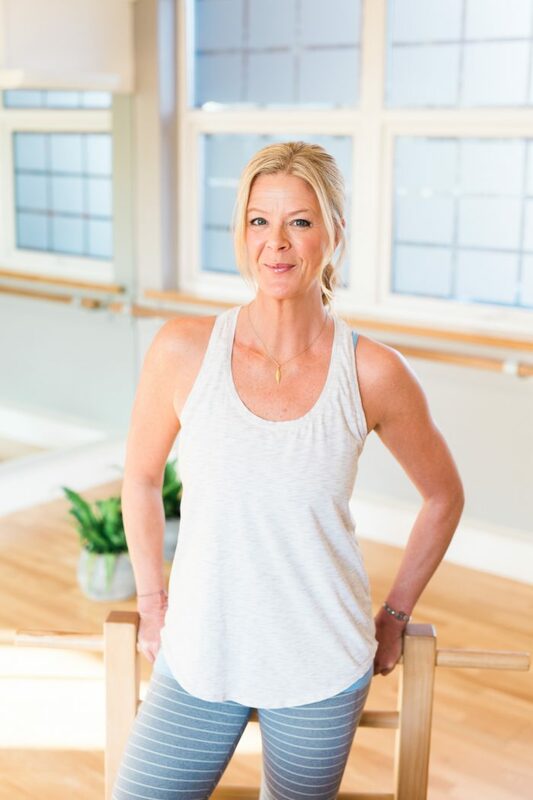 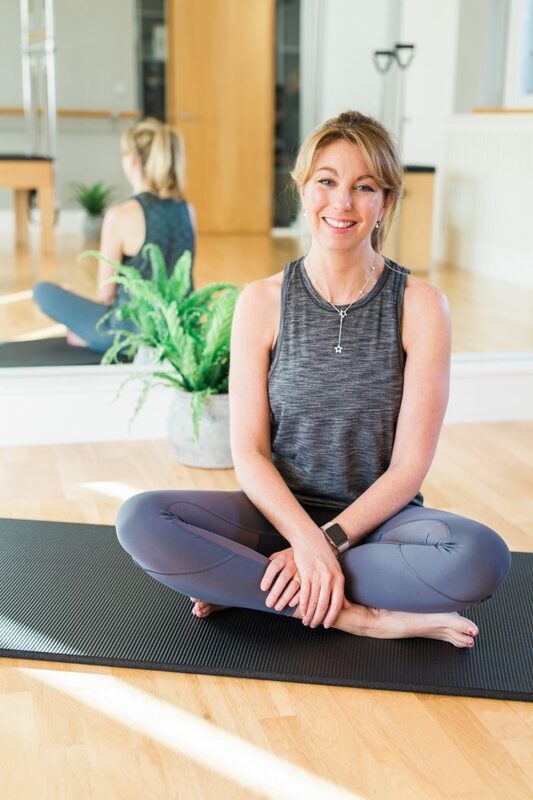 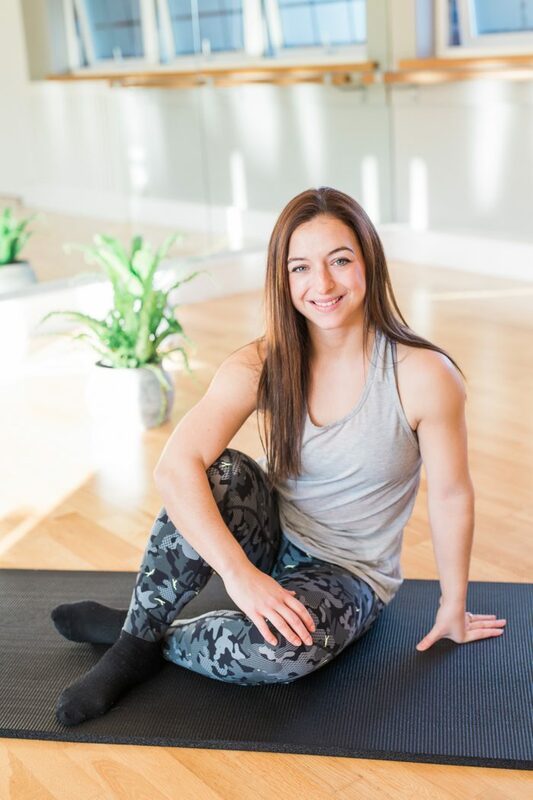 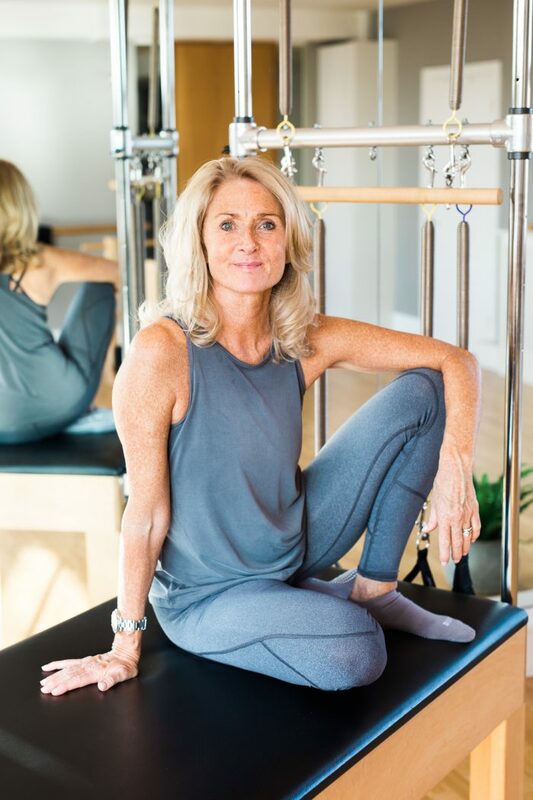 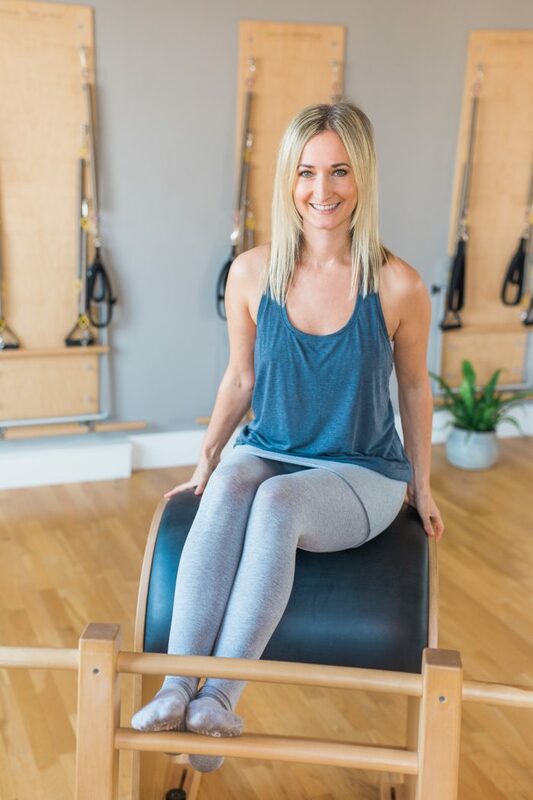 They are continually refreshing their knowledge with the latest continuing education courses and have numerous speciality qualifications in rehabilitation, pregnancy and postnatal Pilates, osteoporosis, Classical Pilates and the full repertoire of Pilates studio equipment. 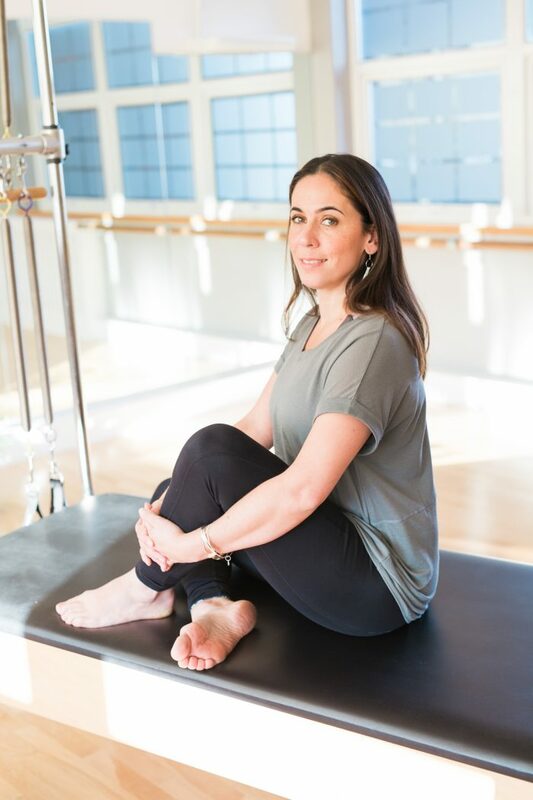 At Cobham Pilates, we have a culture of continual learning and collaboration. 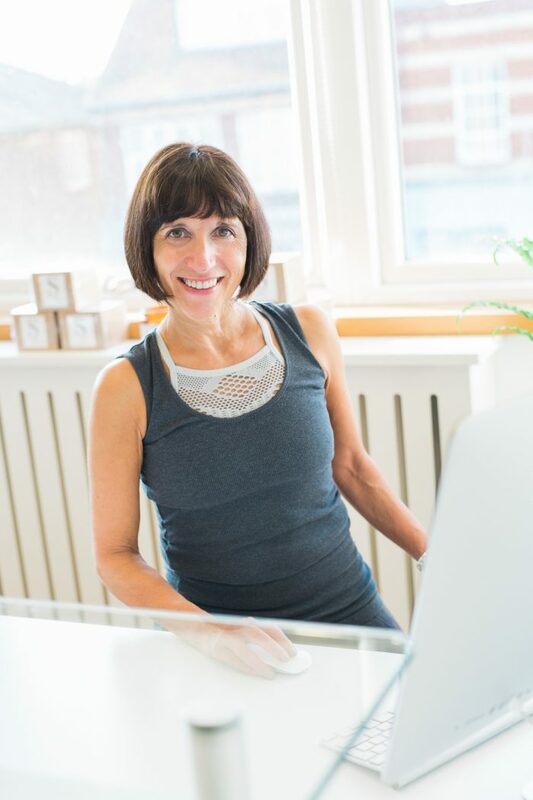 We want you to LEARN FROM US and we want to LEARN FROM YOU, so please do come and see us!